How many noise violations does it take to keep the peace -- and quiet? One Brooklyn resident says she’s losing sleep because the Pier 69 Market in Bay Ridge can’t seem to tamp down the volume on a buzzing kitchen exhaust system. The NYC Department of Environmental Protection, which enforces the noise code, has issued the café five noise violations since last winter – but the thousands of dollars in penalties have yet to fix the problem. 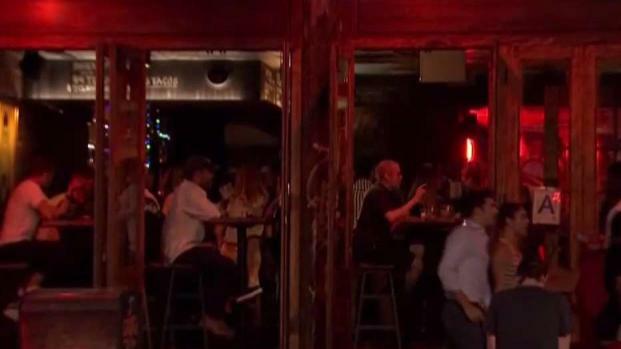 New Yorkers fed up with noisy nightlife have the odds stacked against them when filing complaints about loud bars and clubs. The I Teams Chris Glorioso reports. Tara Deighan, a DEP spokeswoman, said noise inspectors have so far been patient with the noisy business, but the city’s patience will run out if the rumbling ventilation motor doesn’t quiet down by October. That’s when the café has a hearing scheduled on its most recent noise summons. “DEP will continue to monitor the property and, if the issue remains unresolved, will seek a cease and desist order,” Deighan said. That could lead to the buzzing ventilation equipment being sealed. Last month, an I-Team investigation found New York City noise complaints rarely lead to enforcement actions against loud businesses. An analysis of 311 complaint data showed the city’s noisiest bars and restaurants avoid penalties 99 percent of the time. After seeing that report, Verdirami contacted News 4's I-Team hoping to convince the DEP to get tougher on the rumbling exhaust system keeping her up at night. 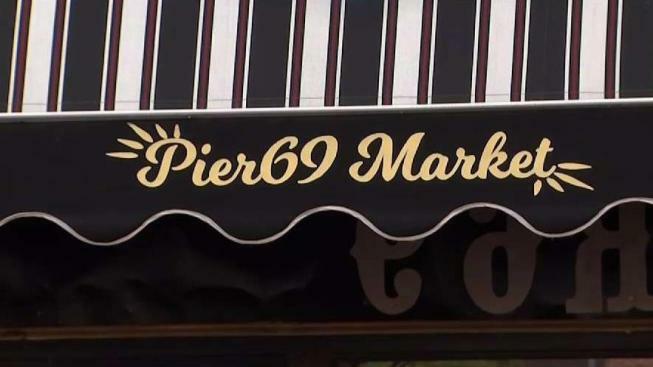 A manager of Pier 69 Market, who wouldn’t give her name, told the I-Team she plans to spend $6,000 on a new, quieter exhaust motor. But she said the noise complaints are overblown. Susan Pritchard, a neighbor who works next door to the café said the ambient hum of the exhaust motor doesn’t bother her. She worried aloud whether too many noise tickets could push the café out of business. “You have somebody who has invested a lot of money in his business and when you get a violation every week, it eats into your profits,” Pritchard said. Verdirami said she also supports small businesses in her neighborhood – just not at the expense of a good night’s sleep.